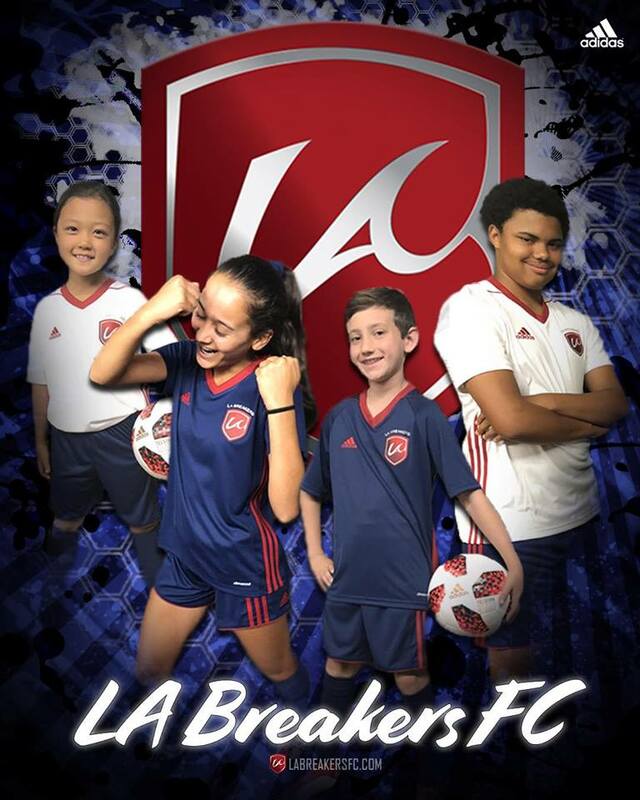 The LA Breakers primary practice location is at MacArthur Field which is located on the NORTH side of the Veterans Administration property in West Los Angeles. Click HERE for a link to google maps. Directions are as follows. Enter the VA property from Wilshire Blvd just West of the 405 freeway. Go North on Bonsall Ave about a half mile, past the UCLA baseball stadium until you reach MacArthur Ave. Cross MacArthur and enter the parking lot and you will see the field to your right. There are also entrances to the VA off Sepulveda (north of Wilshire) and off Ohio Ave (south of Wilshire). Certain teams also practice on nearby turf fields at Santa Monica College and University High School in West Los Angeles.